See the mountains, high Provencal plateaux and the Mediterranean at a glance. For aerial views ProvenceRiviera and the French Southern Alps has a great deal to offer. 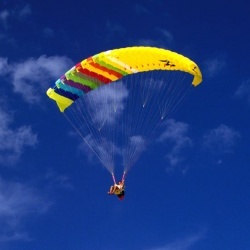 Whether its a flight in a tourist plane, helicopter transfer or first flight, exhilarating sensation of achieving the dream of flight in a two-seater paraglider, or being carried by the winds, lighter than a feather, in a hot air balloon a few meters above the tree-tops, etc. 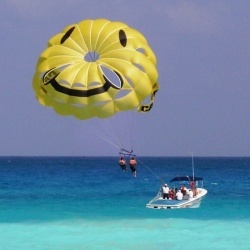 aerial activities are not without attractions for taking to the air and being amazed. 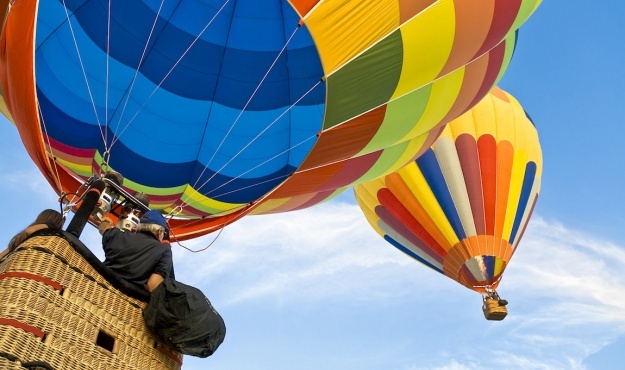 Longitude 7, a Destination Management Company located in the region will lend its expertise in the bespoke organisation of your corporate meeting and will incorporate aerial sports into it. The irrational sense of friendship you feel for the paraglider instructor just before take-off, followed by a moment of intense solitude while running alongside him, then the immediate feeling of bliss as the two of you glide in the air above the village of Gourdon with the French Riviera on the horizon. 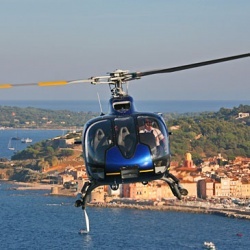 Flight in a private plane taking in the finest landscapes of the coast and Riviera hinterland: the Bay of Cannes, splendid Verdon gorges, Sainte Croix lake, Gulf of Saint Tropez and the coastal Estérel Massif, etc.